Share Good Stuffs: Guess Who is this Beautiful Lady...? Look at this beautiful lady closely... One of the richest Indians and has millions of fans all over the world! Any Guess? I am sure, you will be surprise to know the answer!... Scroll down for answer...! 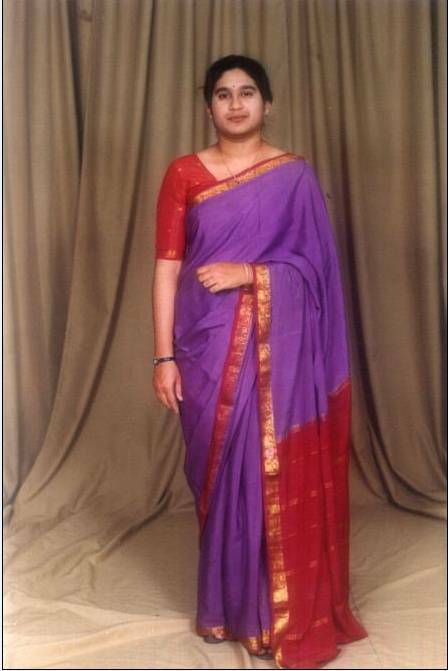 Its Sachin Tendulkar - In college fancy dress competition.